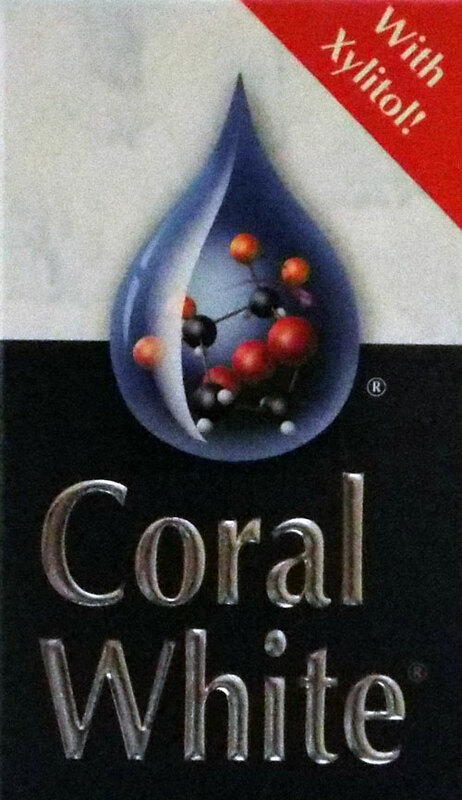 Coral White is much more than a toothpaste. It's refreshingly gentle and immaculately clean with the combination of ingredients that include, Echinacea, Ginko Biloba, xylitol, and Goldenseal in the mint toothpaste, and Hydrogen Peroxide, Tea Tree, Spearment Oils, Echinacea, Goldenseal, Cinnamon, Clove, Ginseng, and Ginko in the tea tree toothpaste. Coral Kids Toothpaste comes in Berry BubbleGum flavor. This toothpaste also contains Xylitol which has been proven to reduce cavities and aid in remineralization of the enamel. Brushing your teeth with Coral White (which contains ionic minerals) helps to neutralize acid plus whitens teeth and freshens your breath. Calcium salts (commonly found in saliva) are lost because of poor diet, the pH of the mouth can shift to acidic which causes cavities. Coral White fights to reverse this process and strengthens your enamel. Try Coral White! You will feel, see, and taste the difference. This toothpaste contains NO SYNTHETIC COLORS, NO SODIUM LAURYL SULFATE, and NO FLOURIDE!